When it comes to the evolution of sampling, its earliest traces can be found in the birth of pioneering genre’s like funk and hip-hop. Of course over many decades the art of sampling has been implemented across almost all modern musical styles, with innovative legends like J Dilla, MF Doom, Flying Lotus and Madlib fusing together samples from across the board to create something truly unique. 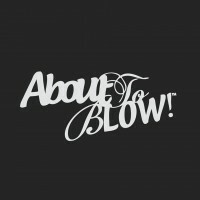 Whilst we’re not trying to draw comparisons to the aforementioned, what we are suggesting is the art of sampling is now embedded in today’s musical landscape, and one producer we’ve come across is merging samples from the hip-hop world over some seriously crunchy, soulful and downright groovy house productions to seriously promising effect. 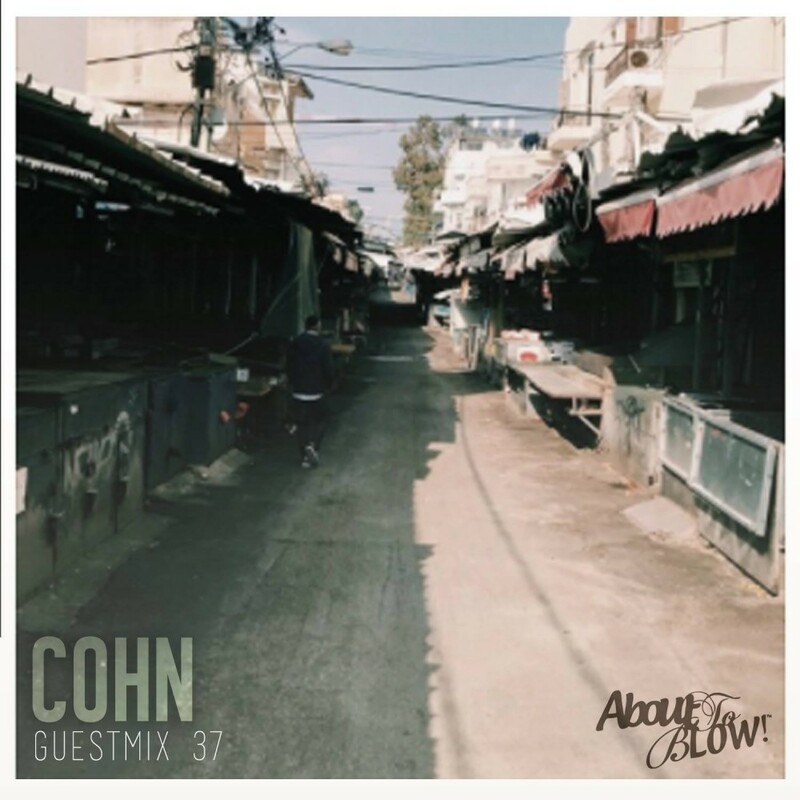 Having caught the ear on a recent Soulection radio show, those all-important tracklists enabled us to reach out to COHN, an up & coming producer coming out of Tel Aviv, Israel, who’s debut project the ‘Boom Bap House’ EP projects the kind of warmth and maturity that belies his years. Rather fittingly, the EP’s title perfectly describes the sound, with its contents holding down classic samples from Grave Diggaz, Janet Jackson & Q-Tip, 2Pac and Mobb Deep over a lo-fi soundscape giving it a blissful range of textures and identity on each cut. Eager to know more, and to hear more from the young dude, we invited COHN to lay down a guest mix for our series and also have a chat to get the lowdown and find out a bit more. As for the mix, it’s a diverse and eclectic recording that styles of disco, house, acid and lo-fi both old and new, but blended together seamlessly. Kicking off on a dreamy, euphoric note with a selection of high-tempo house cuts, the mix transcends steadily, satisfying with a blissful range of styles that’s guaranteed to get your head nodded and importantly, put a smile on ya damn face. - Hi Nathan, thanks for taking the time out to talk to us, first off for those who don’t know can you tell us a bit about yourself, your production alias COHN and how it materialized? Thanks for having me. I had been producing for a while, making lots of styles under lots of names. Nothing was working, so in the end, I just called myself COHN and started producing whatever made me happy, regardless of genre or style – the COHN project was what came out. So far it’s worked pretty well. - Your Boom Bap house EP has been gathering support worldwide, including a feature from Earmilk and a play on Soulection Radio from Joe Kay. Did you always have high hopes for the release? Did you anticipate pick up from a platform like Soulection? I knew the EP would never have a formal release, because of all the samples, so I just wanted to put it out and see what happens. One day I just get an email from Apple Music telling me I need to sign a waiver because my track is going to be on Soulection. It really came out of nowhere. Earmilk too. There has been a lot of really great support from places I never expected and it’s flattering. - It’s evident your productions derive from a multitude of different styles, with samples from 2pac and Q-Tip on there it has those hip-hop influences which we love, but growing up what sort of music were you exposed to & interested in? I started off just listening to pop and rock like most kids. I think when I was about 11 my sister borrowed The College Dropout from a friend and played it to me and I remember being blown away. When I was younger Hip-Hop felt like tacky club music that I didn’t relate to, but the artists I found through that album opened me up to a world of Hip-Hop that was really soulful and interesting but also bumps in the club. Since then, I kind of fell in love with Detroit Hip-Hop and 90’s New York stuff. House and Techno I discovered on my own. - How would you describe your sound? Production wise can you tell us a bit about your setup? My sound is Boom Bap House! I really just try and make music that is House tempo and would fit into a House DJ set but has the aesthetic and groove of late 90’s Hip-Hop. My set up couldn’t be more basic, it’s just a laptop and a pair of headphones. I barely use any VST synths either, I use a processed sinewave for most of my basses and all my organs come from a secret sample stash. I try to keep it as sample based as possible, which helps get that Boom Bap sound. - Living in Tel Aviv, how have your surroundings influenced your music tastes? And what’s the house scene like in Israel? I do like Israeli and Arab music, but my style isn’t really influenced by the Middle Eastern sound. I always try to make songs that sound like they could be played in an intimate cafe or bar, rather than a big club or festival. That is definitely a big influence of Tel Aviv where there aren’t a lot of big clubs and apart from one or two, the big clubs that do exist mostly play music I don’t vibe with. So if you want to hear House or Disco most of the time you’ll be at smaller venues, when I produce I have these types of places in mind. - Who would you cite as your music inspirations? And who are your favorite artists of the moment? Like I said, Kanye West is a big inspiration. Daft Punk and anything French touch, Slum Village and J Dilla, obviously A Tribe Called Quest. Producers who I dig right now are definitely my French brother Borussia; his style is so original and funky. I also love Randomer from London. Recently I also have been vibing with SZA’s new album Ctrl. - Following on from the Boom Bap House EP we can’t wait to hear more, what does the rest of the year have in store for you? Boom Bap House, Vol. 2 is coming soonish with more Hip-Hop sample goodness! I also have an EP coming out on a formal release, but I can’t divulge too many details on that just yet. Watch this space. - Last but definitely not least we’re thrilled to have you as part of our Guest Mix Series, what can we expect? Lots of Boom Bap House, lots of great lo-fi House, some disco, and definitely some familiar samples for anyone who knows their Hip-Hop.